Where is Hair Addiction LLC? Healthy Hair 4 Life – Why Is My Hair Falling Out?!?!?!!!!! Mane Attraction Beauty and Barber Inc.
What are you paying for when you go to get a hair service at your local or regular salon? 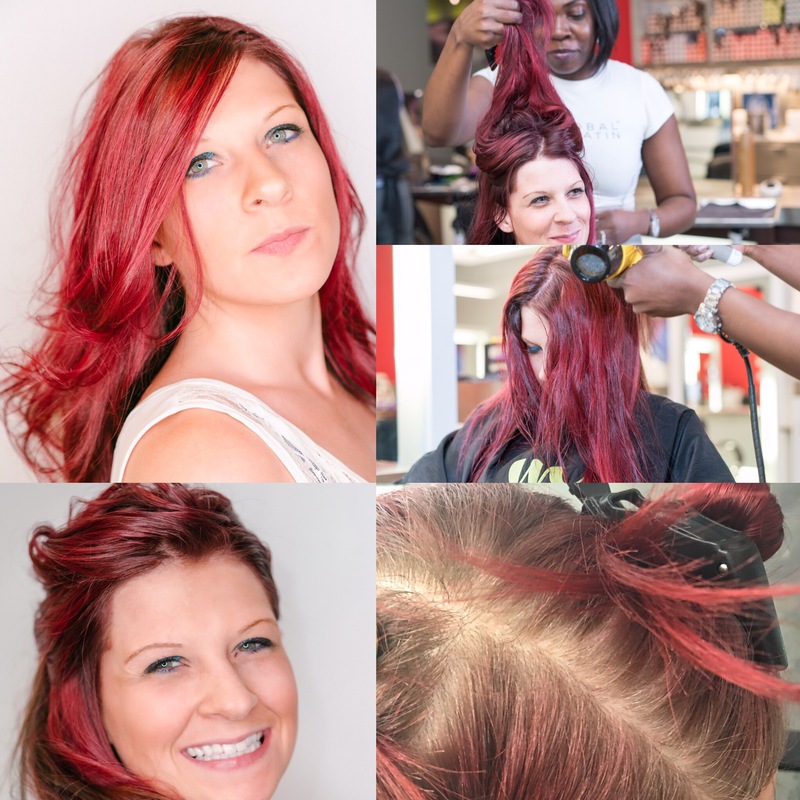 Are you just paying for your desired look?…. Maybe, or maybe you just don’t like to do your own hair, you may be investing in some “me time” as a break in your busy schedule or you may even just need someone to talk to. 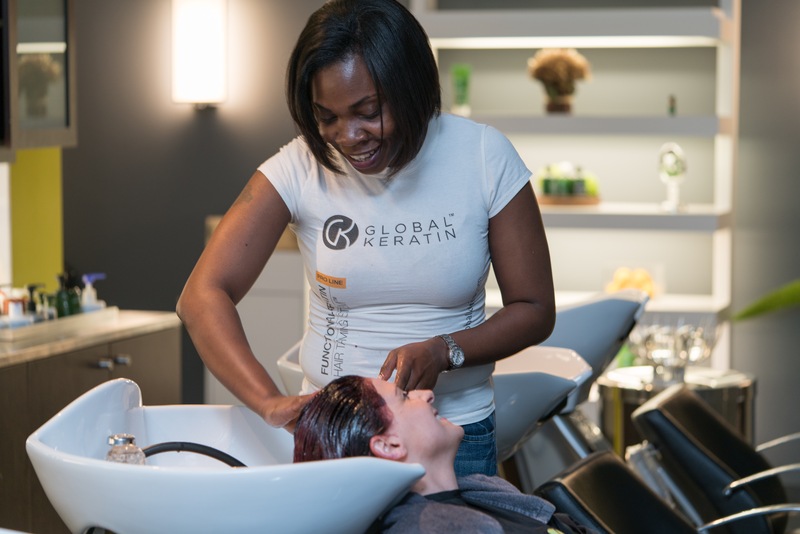 People come to the salon for many reasons, and as Professionals we will provide you with all your hair care needs from advise and at home regimens to in salon Services. Why do you go to the salon? What’s your favorite part? Yes I’m still with y’all, just upgraded myself to a Paul Mitchell Educator and only taking appts Thursday through Saturday. I have been pretty busy but figured that you guys might want to see some of my work and know what’s next. So I will be opening up my classes worldwide via online conferences as well as providing more hands in classes as well as business building basics and sharing industry knowledge. Also look for snippets from my book that will be published soon. Stay connected to our social media as well for updates on any of our services. @maneattractonconcepts on Instagram and North Atlanta Hair Professionals and mane attraction concepts pages on Facebook. Right now I am in need of color models for more print, social media and demo classes. Beware! Only those who really care about their hair should read this series. You wont buy a home pap smear kit so don’t buy a home hair color kit. Respect your hair, acknowledge your hair and remember your hair is a part of you. 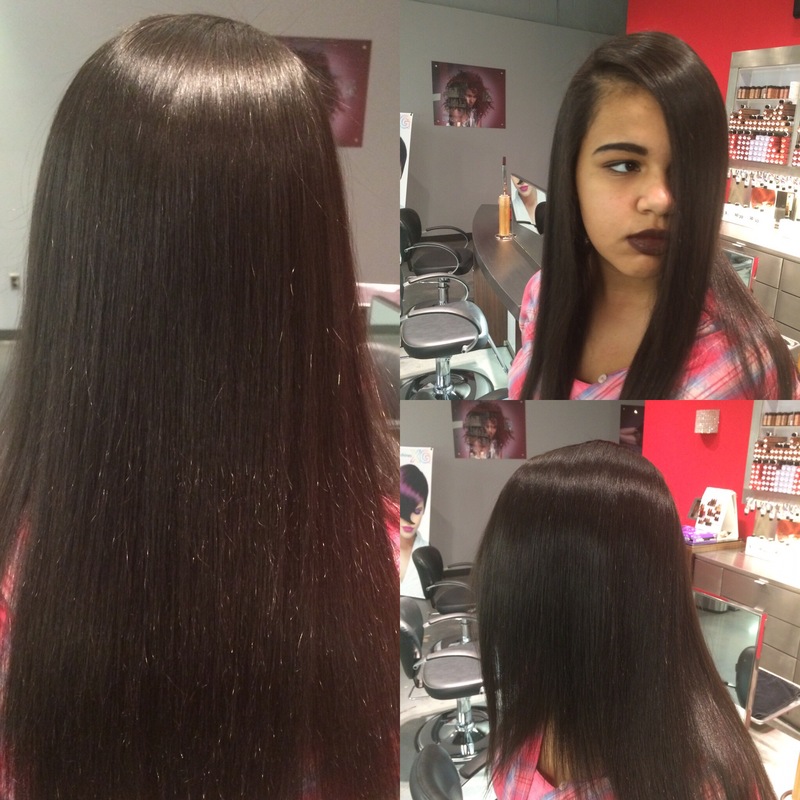 Whats up with these SMOOTHING AND KERATIN TREATMENTS? Every where you look now you see all of these different types of permanent and semi permanent hair smoothing/ straightening systems or thermal hair straightening. WARNING, there are a lot of these treatments out on the market professional grade and consumer grade that have harmful chemicals in them such as formaldehyde, aldehydes, and other chemicals that are not good for you as a whole not only your hair. Formaldehyde is a chemical used in embalming fluids, that is a carcinogenic. Such products are Keratin Complex and Brazilian Blow out, these two are the most popular in the salon as well as on the news and in the media for their formaldehyde content. Now not all of the smoothing treatments are harmful to you and your hair, I use one that is completely 100% vegan myself that I love. In this case you will need to seek out a knowledgeable stylist that will do or has done the research on the products ingredients, and most of all don’t be afraid to ask questions, like what is the main active ingredient? and does it give off an odor? and do I have to keep getting the treatment? and so on. Only half of the treatment is the actual product the other half is the skill and understanding of your stylist, a lot of damage can be done with the flat iron alone. I will go in to the basic procedure of most of the smoothing treatments. It normally takes 3-5 hours and cost between $200-$600 for the semi permanent, and for some permanent treatments can increase in time and price. All procedure should begin with a consultation where the stylist analyzes you hair and scalp. 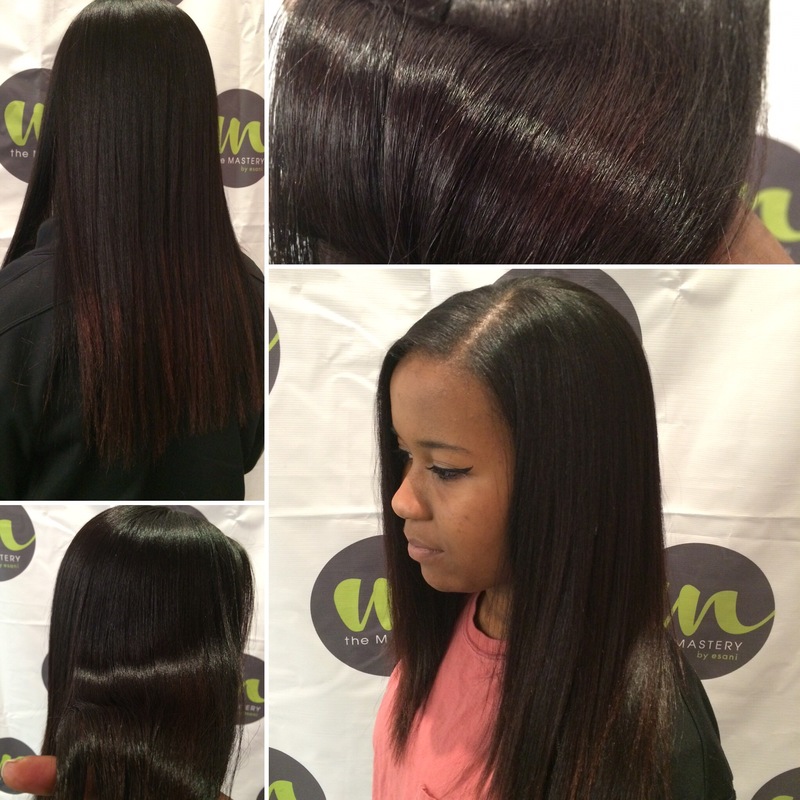 Most treatments begin with some sort of clarifying shampoo to remove all of the impurities, products, and silicones from the hair, then the active solution is applied (some treatments on wet hair and some on dry), once the solution is dried into the hair in a smoothing motion then it is technically flat ironed to seal the product into the hair. When I say technically flat ironed I mean it has to not only be flat ironed straight but sealed and polished with the flat iron, which takes several passes slow and fast ( this is where the skill and expertise of your stylist comes in). 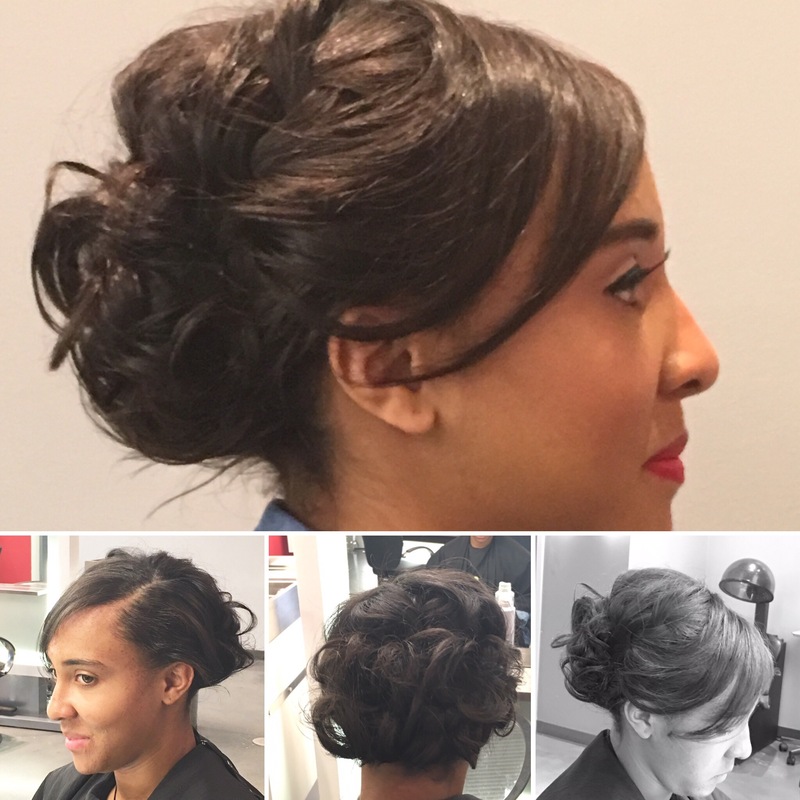 Some treatments require the client to go home and shampoo in 12-48 hrs with the required shampoo, and others have an extra step of rinsing and conditioning the hair then styling. The end results promise to be frizz free, easier to manage, offer quicker drying time and less responsive to humidity without losing your body which should last 2-4 months for the semi permanent formulas. This can be a great treatment for many people and it also can be a really bad experience in the long run if proper care and research isn’t in the equation. Hope this helped many, please leave your comments and questions. 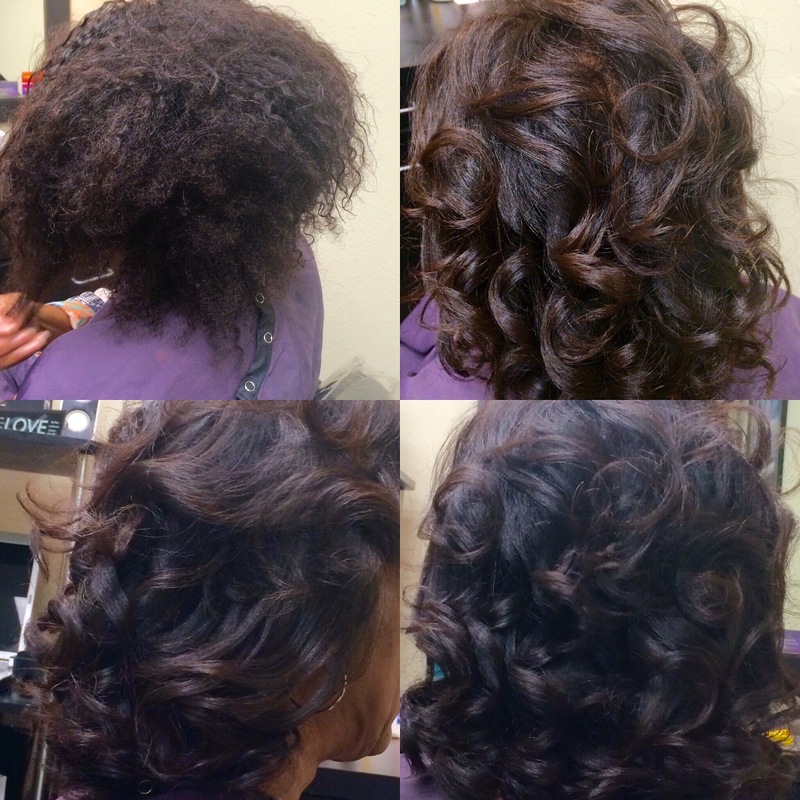 The process your hair goes through as you grow out your relaxer. Out of these reasons only 2 are valid reasons to change your routine and go natural. 1. Relaxers can’t damage your hair, now you can use the wrong relaxer for your hair and it will have damaging resluts if its too strong for your hair, not a professional product, or not the right formula for your hair. This is your stylist job to analyze your hair and scalp to use the proper chemical on your hair. If you suffer from a sensitive scalp, there are formulas for that, and you also have to be careful not to irritate your scalp prior to being serviced. 2. If you can’t afford to go to the salon for just your relaxers, then you wont be able to afford to change your hair routine unless you cut your hair low enough for you to be able to shampoo it care for it yourself. It will still cost you because you will have to replace your products for relaxed hair with natural hair care products. 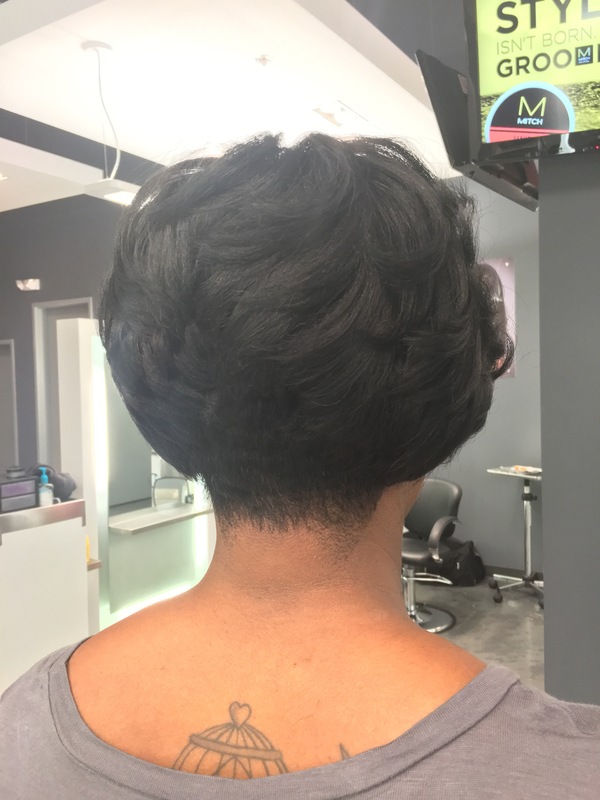 If you don’t want to cut it low, then you will still have to come to the shop for treatments and maintenance so that you can still look decent during the process. Or you will have to get braids for a while which will still cost you. If your reason is one of the first 2, i would reconsider after reading this. Statistics show that people tend to go back to the relaxer because they are not ready for the change, or their situation will change and they can afford the relaxer, or they realize that is not really saving them money, or they will get fed up with dealing with the regrowth and relax again. Now the problem with starting and not finishing is that your hair is basically being shocked and confused. Read below and it will explain why you hair will go through a confused state of shock and you will have to still get a deep trim and a few treatments to get it back to good health. 3 & 4 – These are the reasons that are the most valid and have a low turnover rate (meaning the likelihood of finishing the process is a lot better). 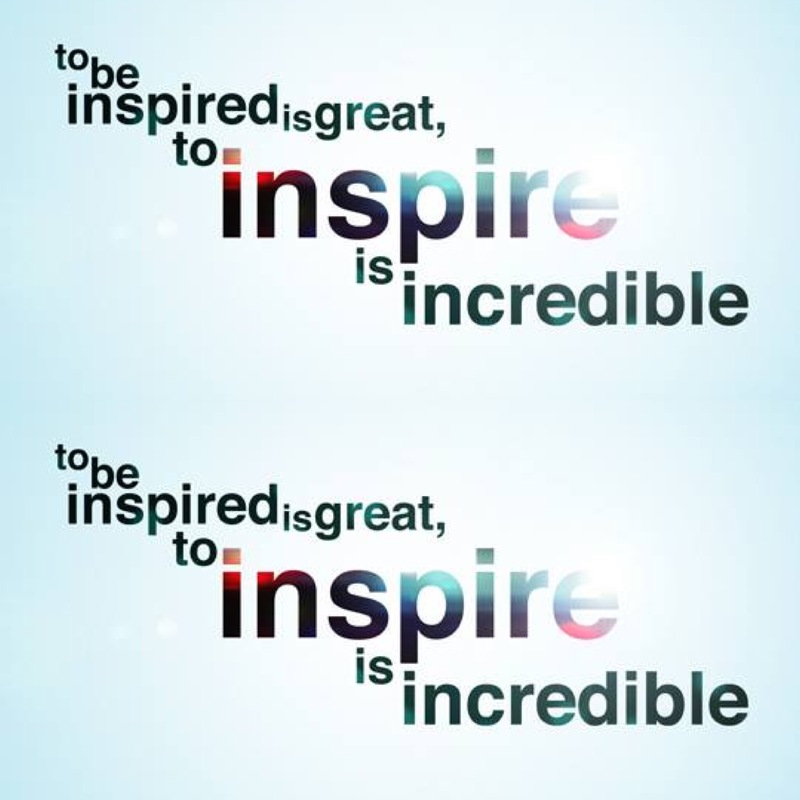 People are more likely to continue something that is in their heart as apposed to quick fixes to a problem. This can not be a quick fix it is literally a process that can take 6 months to a year until you are completely natural, so you have to be mentally ready. The people that are going natural for these reasons normally are more successful and happy with the end result. 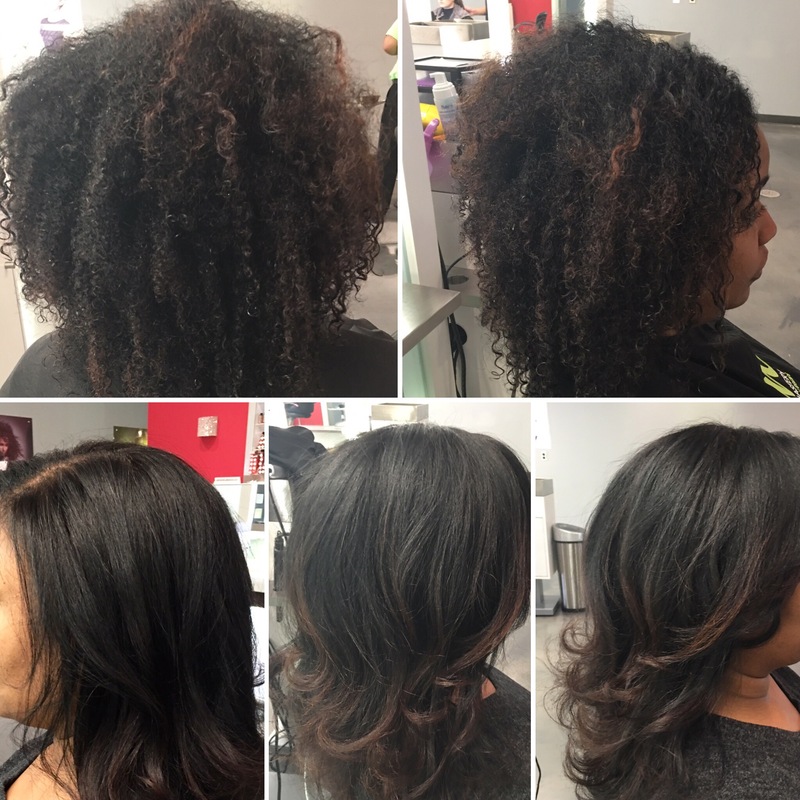 It is not as simple as just not retouching your relaxer, by the time your hair is ready for a retouch, you will need to make sure that your hair is properly moisturized to postpone the breaking off of the relaxed ends. The line of demarcation is the point where your new growth and relaxed hair meet, this is the most fragile point off your hair shaft. This is the part where your hair will break, so it needs to be treated and conditioned more often. Another way to control the automatic shedding due to inconsistancy of texture is to try to make the texture as consistant as possible. I recommend twist sets, spiral set, straw sets because this is a set so its healthy, and it gives you a natural look without being compleetely natural. The other style that I will recommend is professional flat ironing in moderation, in conjuction with the moisture treatments, because this will straighten your regrowth to make the texture consistant as well. The next portion of your growing out process, you will notice the ends beginning to thin, but that is normal, your hair is ridding itself of the relaxed hair so eventually all of the relaxed hair will break off, if you don’t cut it. I recommend to trim about an inch every month, depending on what you can handle emotionally. The more you cut off the better you will be able to style your hair with it looking healthy and not stringy at the ends. 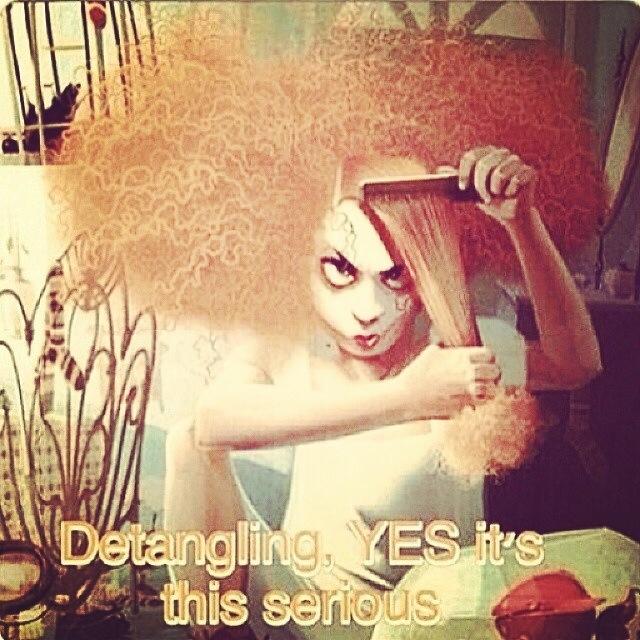 If your ends are stringy, that means that you are in need of a deep trim. 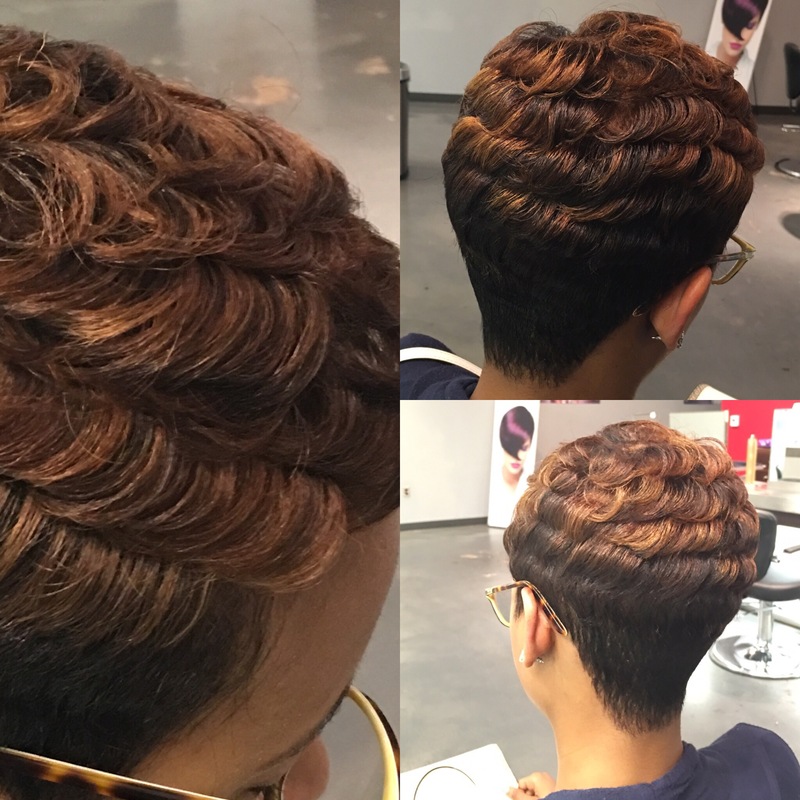 Thats the basic process that you will have to go through to grow out of your relaxer into natural hair again. You will need to make sure that your hair care professional that will be taking you through this process is aware of your goals for your hair and the process will be a smooth one for you . Wanna go lighter? Make sure your hair is ready. Lots of people decide that they want to change their hair color, some more often than others. When you decide to make a change like this it is important to plan it out properly. If you want to change to a darker color than you already have, then a semi permanent color will be sufficient enough in most cases. This way will be more conditioning and less stress to your hair. Now lets talk about going lighter, whether it be highlights, or a full color, there are some preliminaries that you have to consider. 1. Do you have any chemicals or colors in your hair? This is important because you dont want to lighten your hair right after a relaxer, perm, or straightener. That will most likely overprocess your hair and it wont be pretty. 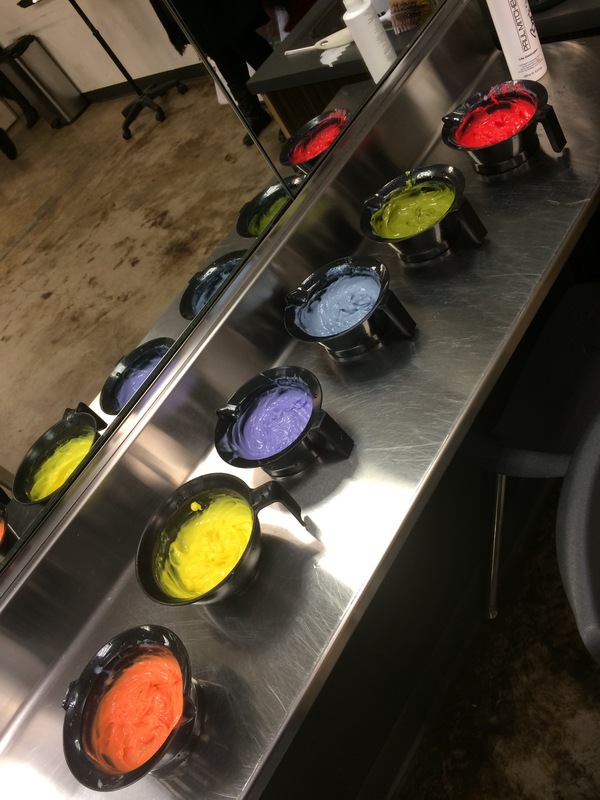 Also if you have had a “rinse”, semipermanent color or demipermanent color (see my blog about color classifications) done you will have to consider the color when lifting or lightening your hair. For example, if you had a black semi permanent color (depending on the length of your hair, up to about 6 months ago) it will have an effect on your color results depending on the base color of the black that was used, you may end up with green hair if your looking for blonde. If you had red it may result in and brassy orange color if your looking for blonde.This happens because that is another contributing color to your own that must be considered in the formula for the color desired. 2. Is your hair healthy enough to be lifted/ lightened? This is very important, because if you get relaxers on the regular basis, use permanent color, and or use excessive heat or daily flat ironing, you may have to go through some post lightening treatments to make sure that your hair is strong enough to handle the lighter color with out it looking dry and over processed. If you are already having trouble with breakage and dry brittle hair, you may need a series of treatments before you lighten your hair, so that you can keep your hair. 3. This is the most important step, CONSULT WITH A PROFESSIONAL COSMETOLOGIST. DO NOT ATTEMPT TO LIGHTEN YOUR HAIR YOURSELF. If you go to a professional that doesn’t consider these things, find another one that knows what he/she is doing. Inform them on your chemical history, and your regular routine so that they can consider all factors before you receive the service. I can’t stress enough how important it is to leave all chemical services to professionals, no matter what you see on television, in store do it your self color, etc. (thats all marketing). 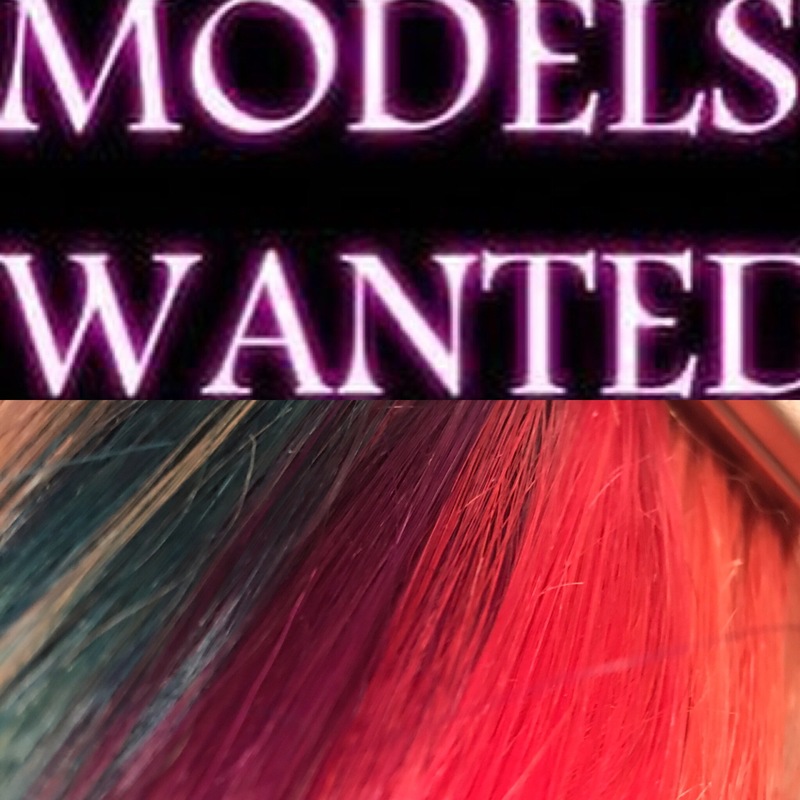 I have seen too many clients come in embarrassed because they have multi colored or odd color hair because they wanted to save money and do it them selves just because the box said it will give them what they want, and they end up paying more than they would have in the first place, and their hair is not going to be as healthy because they put crap in it. All in all, make sure you and your hair are ready for a lighter color. A lot of people have this notion that the Dominicans will make your hair grow. Now I am from Brooklyn NY, and about 15 years ago the Dominicans became popular salons to go to because they had $10 shampoo roller sets. Everybody was getting these shampoo sets, what we called dubees. I have studied there process and technique, because every ones hair was healthy, lengthy, and full of body, styled kind of like a flat wrap with extra body, beautiful. People started getting shampoo sets weekly like clock work it was cheap and appeared to make their hair grow, was it the Dominicans really? What these Dominican stylist would do is shampoo your hair, condition your hair (for an additional charge), then set your hair on large rollers, once you were dry they would rub a little hair dress creme through your hair and wrap it holding the wrap up with large roller pins. That was it, nothing special, you would leave the salon wrapped up and most people would comb it down the next morning and have a beautiful wrap full of body. They also gave the option of what they called a blow out, where you use a round brush to apply heat to the roots and relax the curl a little for a straighter less bouncy wrap, of course this was an additional charge too. Besides the blow out there was no direct heat to the hair (less damage). I also looked at the products that was being used and it wasn’t anything of high quality, so I came to the conclusion that its not the Dominicans its the technique of healthy hair, its simple, the less you do to your hair ( less stress) the healthier it will be, if your hair is healthy it won’t break from damage as much and you will be able to keep the hair on your head so you can see the growth instead of having to cut more off during a trim because of damage or watch it fall all over your bathroom floor. A lot of people buy into the marketing plots of beauty suppliers and products, spending money to suffocate their hair with these at home magic grow products that don’t do what they say they do. If you get a professional shampoo set weekly, keep up with your relaxers, treatments and deep conditioners as advised by your cosmetologist and cut out all the at home unnecessary extras you will see a huge difference and less stress in your hair. Make sure that your cosmetologist is educated and uses good products for your hair, and eat well. This will bring remarkable results for your hair. This is Hair Addiction LLC bringing you food for thought and your hair. I’m very interested in getting feedback, I need to hear what you think, and any questions that you may want me to address in my blogs.